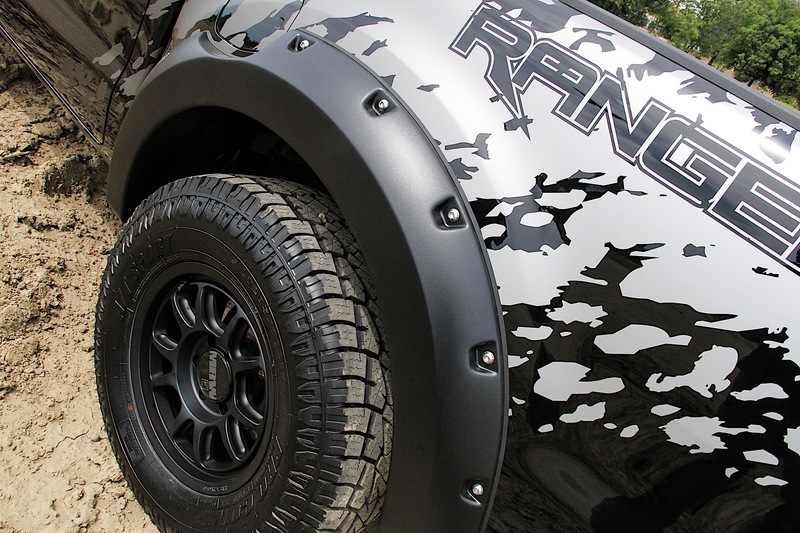 Looking for some enhanced off-road capability for your new Ranger? 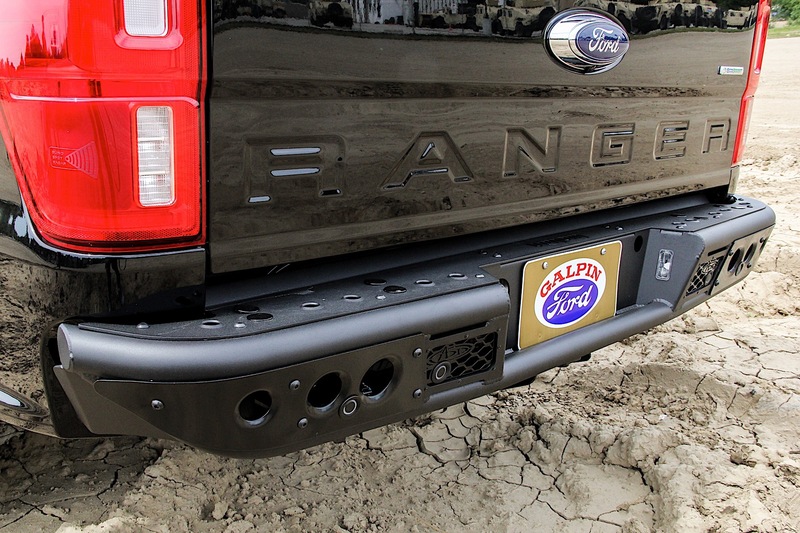 Check out Galpin’s Ranger X.
Galpin Auto Sports, one of America’s largest Ford tuning dealerships, is applying its knowledge and expertise to the new Ford Ranger midsized pickup. 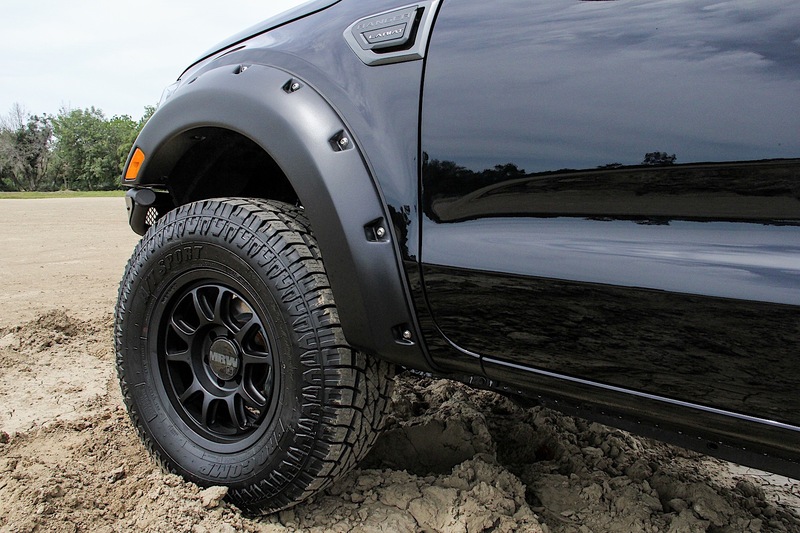 Called the Ranger X, the go-anywhere truck has enhanced off-road capability and what we’d expect from Ford’s own Ranger Raptor which is, sadly, going to be forbidden fruit here in the States. 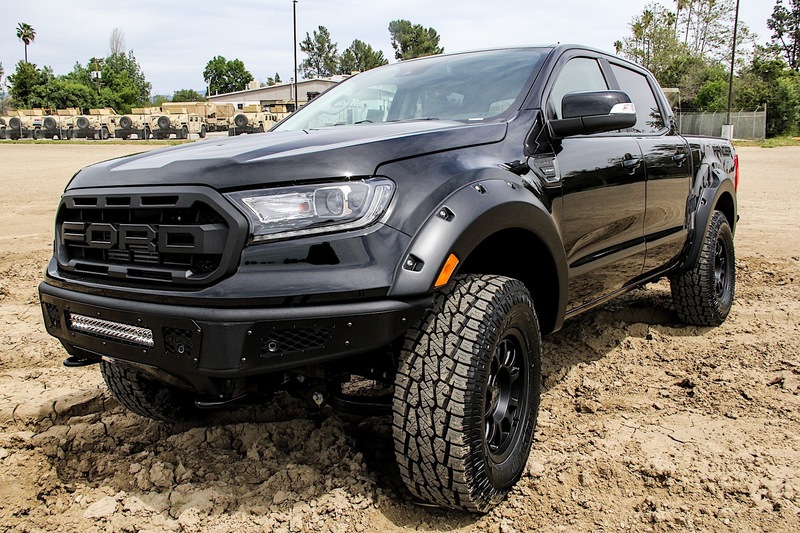 If you’re looking for some upgrades to the off-road capability of your Ranger and are disappointed that Ford has yet to offer the Ranger Raptor in the United States, the Ranger X package from Galpin might be what you’re looking for. All of the upgrades in this package are covered by the dealership warranty as well.